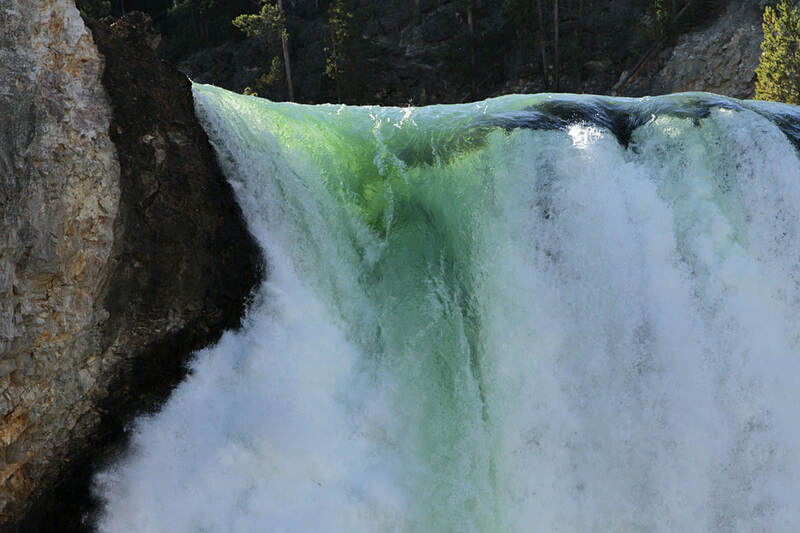 See the wonder of the Yellowstone's waterfalls and the beauty of the Grand Canyon of Yellowstone. Enjoy the open vistas of Hayden Valley looking for some of Yellowstone's wildlife. Look for bison, bears, wolves, elk, waterfowl, herons, eagles, and more, with your guide.